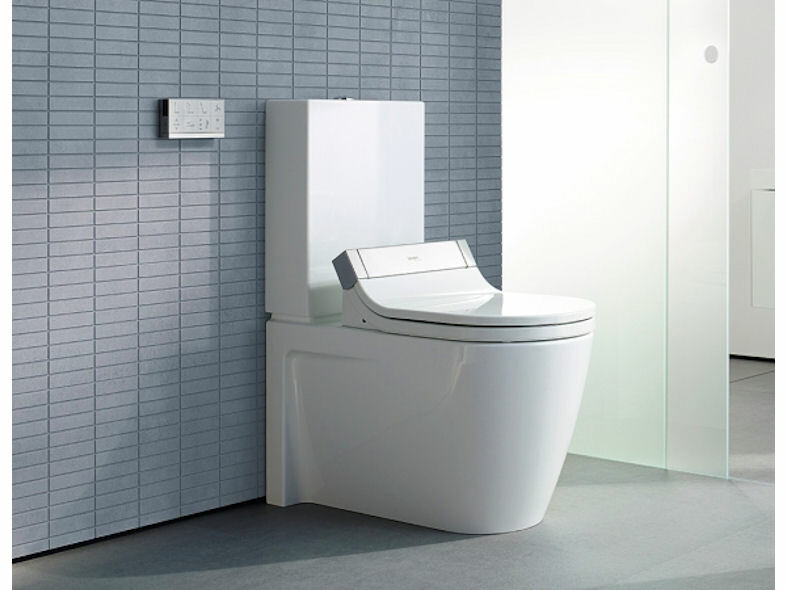 Duravit SensoWash Starck is a revolutionary new shower-toilet seat by renowned designer Philippe Starck. This extraordinary shower-toilet seat is a whole new design concept offering incredible comfort combined with maximum ease of cleaning. 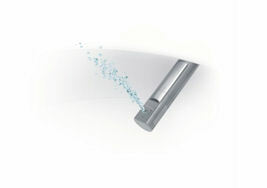 SensoWash Starcks timelessly modern appearance is portrayed in its elegant, slimeline aesthetics and in its feel too. 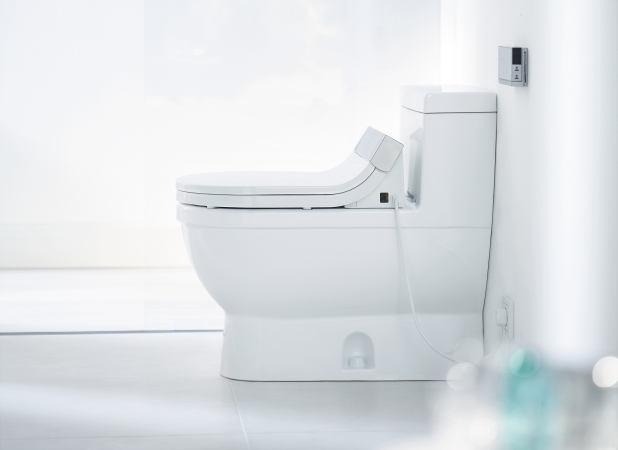 Equipped with a comfy heated seat and wireless remote control, SensoWash Starck is a state-of the-art design concept that feels every bit as good as it looks. 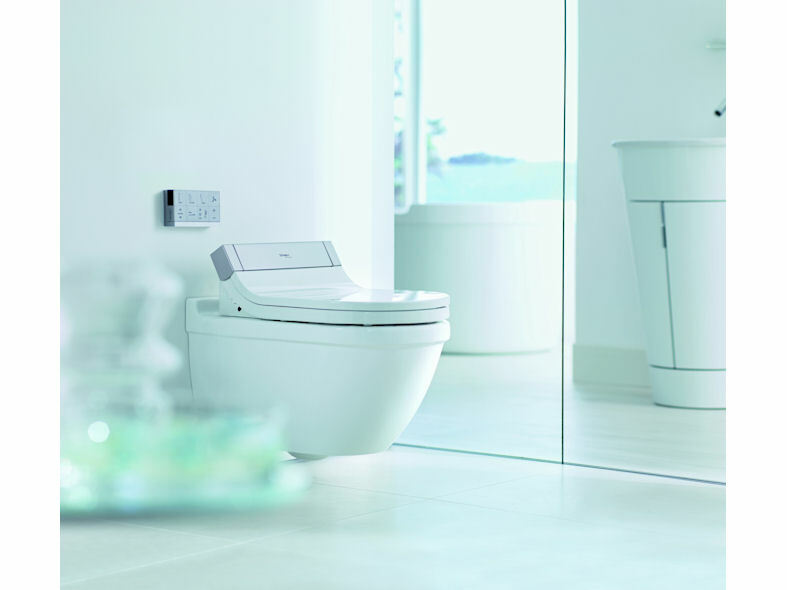 The remote functions offer total user friendliness delivering a refreshing gentle cleansing to a pleasurable drying ensuring that each visit to the toilet becomes a mini wellness experience.